My Independence at HOME recognizes that the only way we can provide our participants with exceptional care is to work with exceptional caregivers. 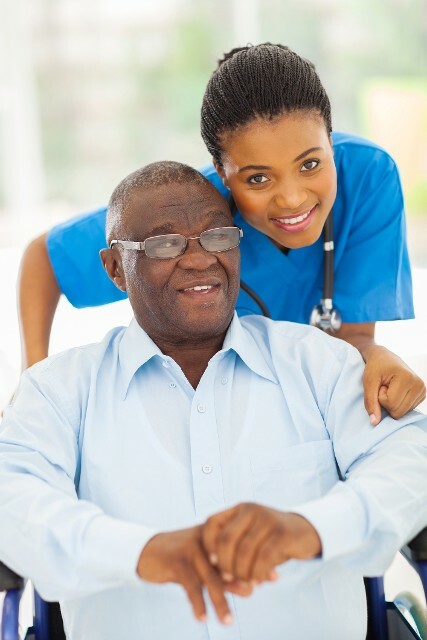 Providing care to the elderly and adults with disabilities takes a special type of person and, for this reason, we strive to make working at My Independence at HOME a pleasant and positive experience. If you would like to work with an agency that appreciates you, as well as the role you play in the lives of our participants, My Independence at HOME is the perfect fit. With us you can rest assured that you will be supported every step of way to ensure that your experience is a positive one. Contact us today! *Mileage reimbursement is on a case-by-case basis. Not all cases qualify. **For employees working 30 hours or more; eligible after 90 day probationary period.